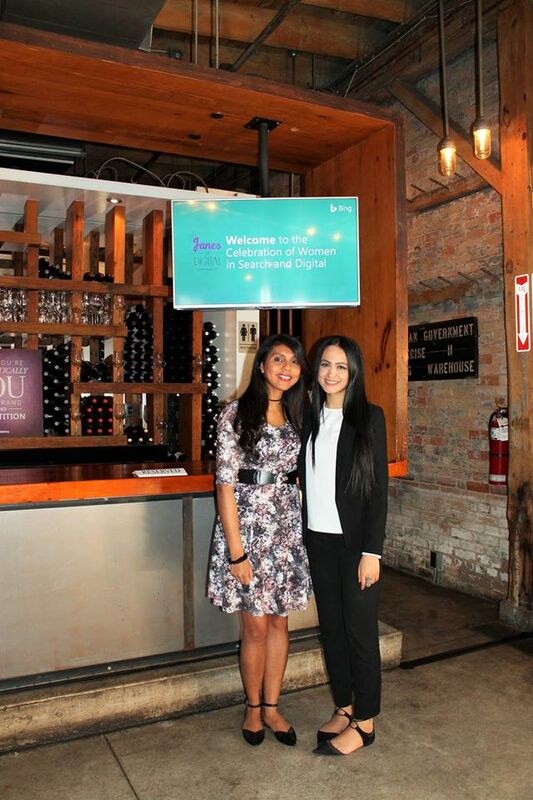 Janes of Digital – a celebration of women in search and digital is an annual event that highlights the achievements of successful women. 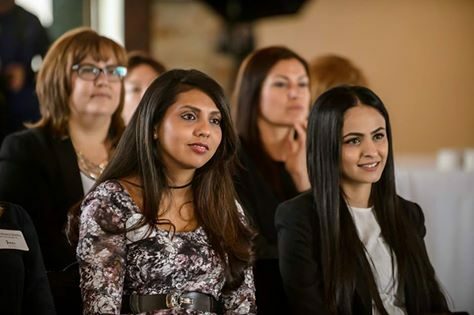 Hosted by Microsoft, our social media team was invited to be inspired and motivated by not only five leading women from the U.S. and Canadian workforce, but also from the wonderful audience members who shared their own stories. 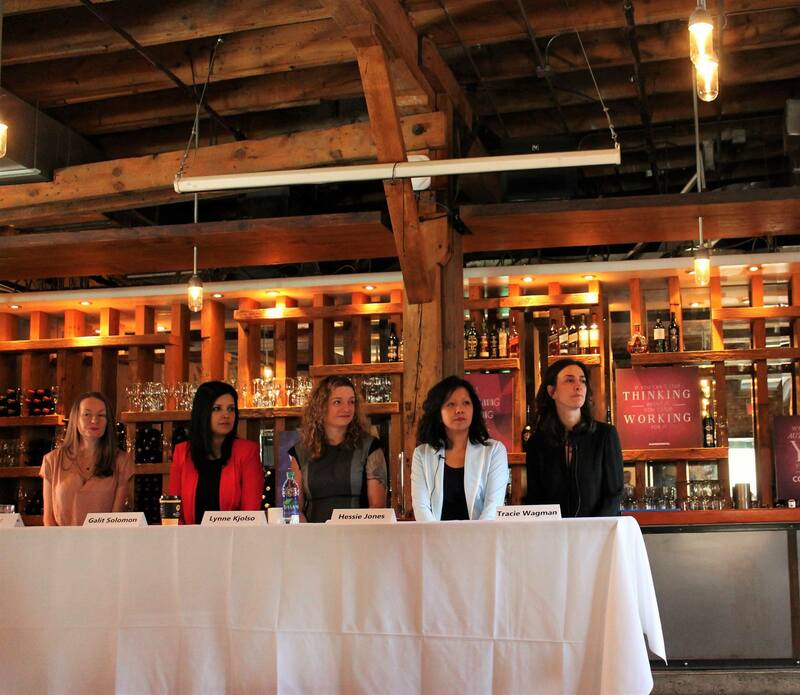 Held at Archeo in Toronto’s historic distillery district, attendees enjoyed a delicious breakfast before hearing from the panelists. Ranging from entrepreneurs to careers in the social and search industries, these women left the audience with powerful messages through their shared experiences. Interactive Q&A sessions along with a social gathering shortly after the event allowed our OutReach team to gain new learning opportunities and carry them forward in their future challenges.